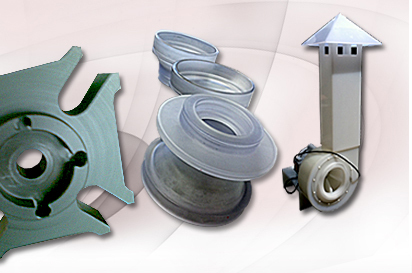 We have been providing the East Coast area with a complete range of plastic processing services for 38 years. We are a family owned business since 1974, with a qualified and highly experienced staff capable of fabricating custom pieces with short lead times. Our latest technology and equipment allows us to accept both large and short runs. Whether you need plastic bulk storage tank fabrication or V Blocks, we're here to help. Please contact us for a quick quote today! Examples of Our Work...Select a recent project below to learn more.